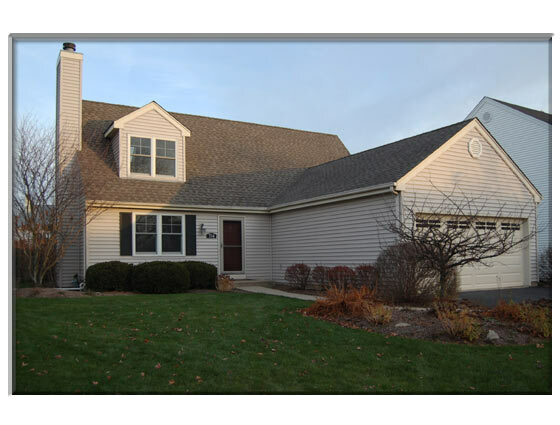 Updated four bedroom Cape Cod for rent in Geneva, IL. New kitchen with custom maple cabinetry and granite countertops. Updated baths, newer Anderson windows, roof, siding, furnace and driveway. Fireplace in Living Room. Dining Room opens to a vaulted sunroom. Finished basement. Private, beautifully landscaped yard. Available now.